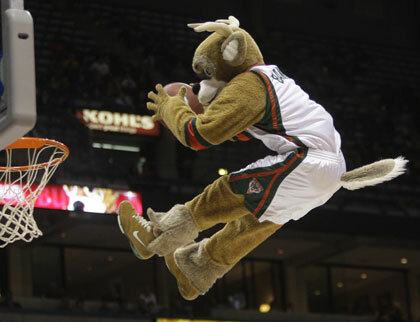 Milwaukee Bucks tickets are still available for tonight's Bucks vs. Spurs game at the Bradley Center. The Bucks return to the Bradley Center after a difficult stretch of games on the road. Here's hoping that the Bucks will start a winning streak at home tonight. Bucks center Andrew Bogut will be back to start for tonight's game. Bogut had to take a brief leave from the team for personal reasons, but he is back and ready to play. Glad to see that he will be back. Tickets for tonight's game are starting at just $12 and that would put you in the first row of the upper level.